This book is full of puzzles, quizzes, activities and games to play when on passage or in harbour. It will test your cruising knowledge, teach you some new things and help you to avoid boredom. Above all it aims to make cruising more fun. Ideal for children aged 7 - 12. 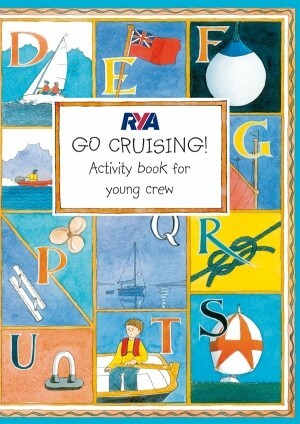 Go Cruising Activity Book accompanies RYA Go Cruising!